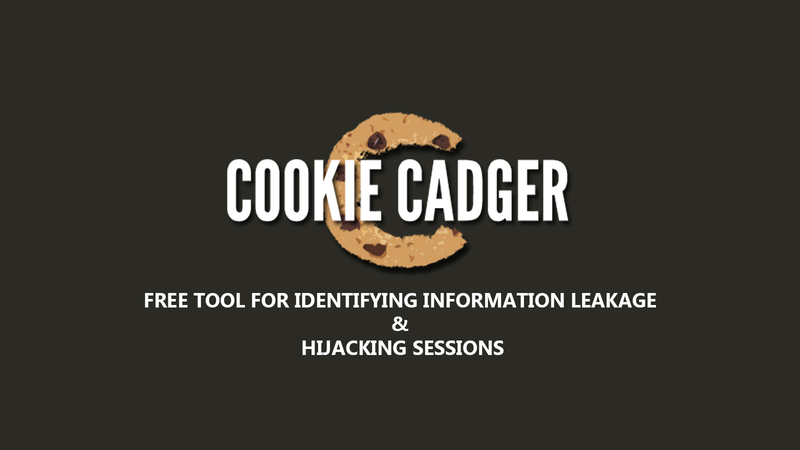 Cookie Cadger is an auditing tool that can identify information leakage from applications that utilize insecure HTTP GET requests on Wi-Fi or wired Ethernet connections. Yes, use can use this to hijack unencrypted sessions! This graphical utility harnesses the power of the Wireshark suite and Java to provide a fully cross-platform, entirely open-source utility which can monitor wired Ethernet, insecure Wi-Fi, or load a packet capture file for offline analysis. This tool is based on Java and works on any operating system supporting Java 7 or newer. Cookie Cadger has optional support for saving data to a MySQL database. A MySQL installation is required for this feature. Note: If you are using a Windows machine, you must install Wireshark, and Ettercap / Wincap. Please remember that not all computers are capable of capturing data packets, it requires hardware capable of monitor mode.